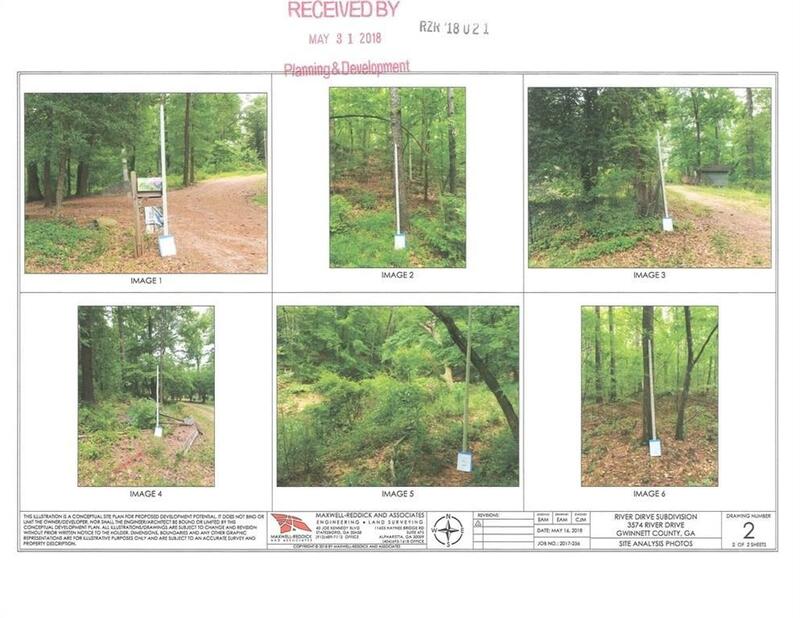 This tract is 8.83 acres, and is part of an assemblage. 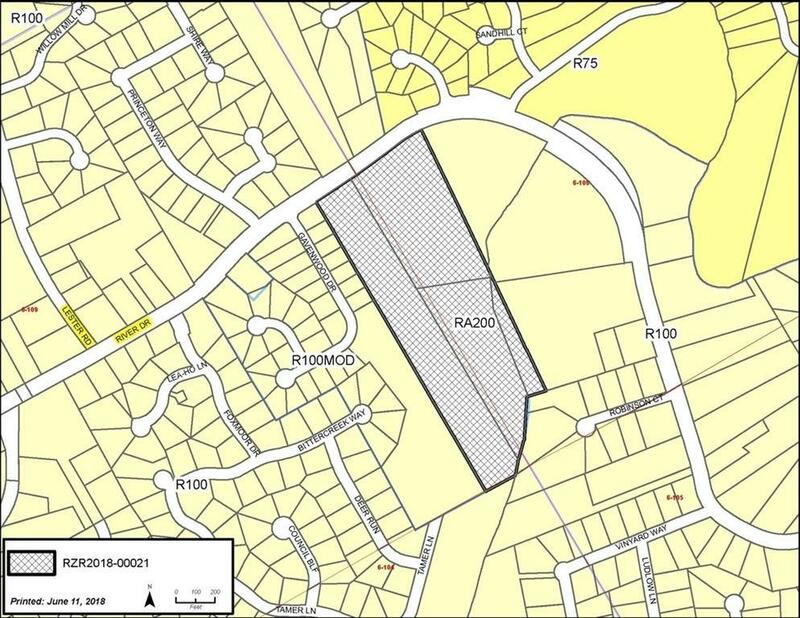 Full assemblage property was rezoned in Nov 2018 for 30 Lot Single family detached subdivision based off of R-60 zoning with conditions. All utilities are available, Sewer is on site at rear of property. Top Rated Brookwood High School cluster. 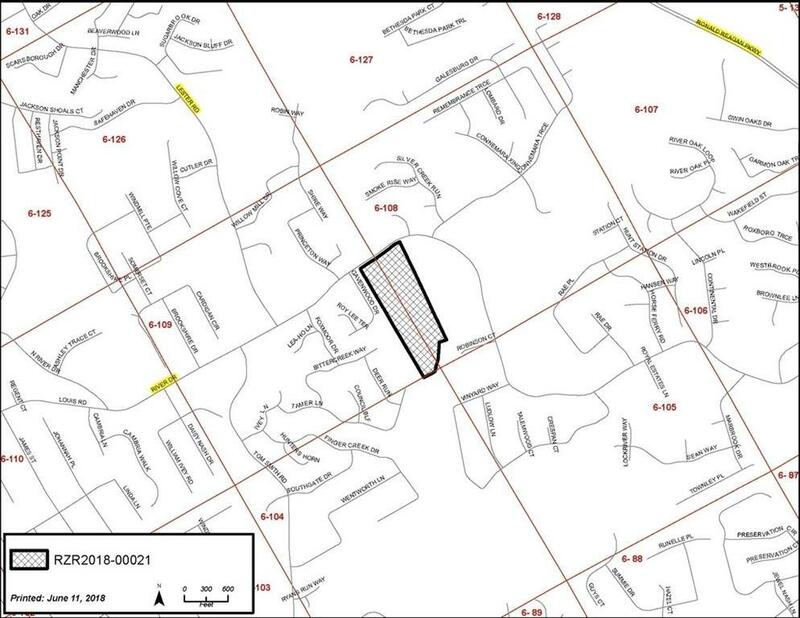 Property to be sold as an assemblage with three other tracts for a total of 21.8 Acres. 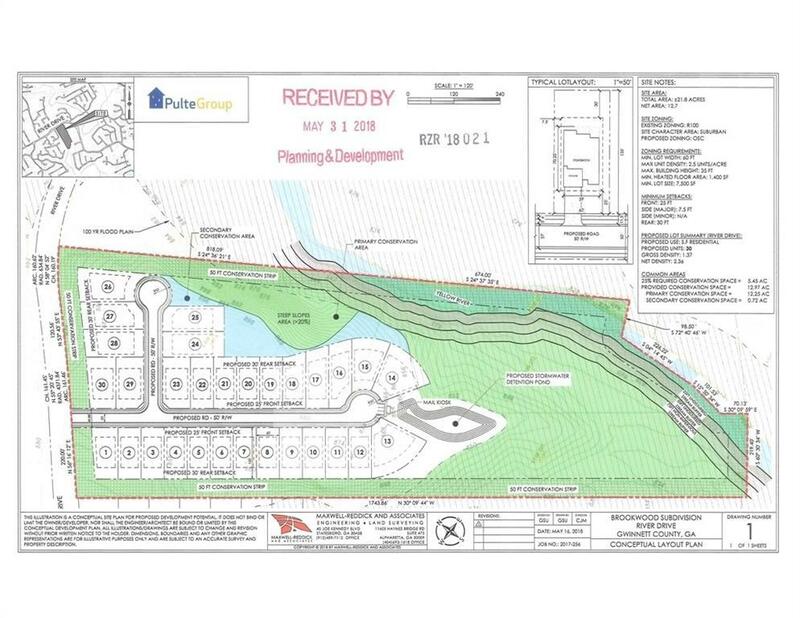 Full subdivision package available.